We are originally from North Alabama but now call Metro St. Louis home. Any chance we get...it's BACK TO THE BEACH! 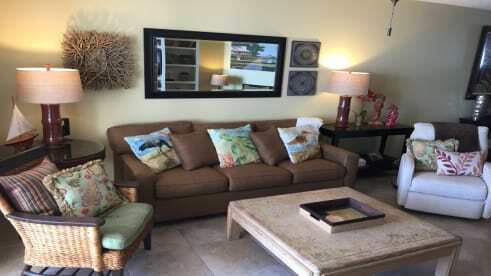 Renting directly from the owner allows personalized service-we have offered Pelican Pointe #1402 to our guests since Jan 1, 2008 and are happy to now be part of the ECBYO Family!